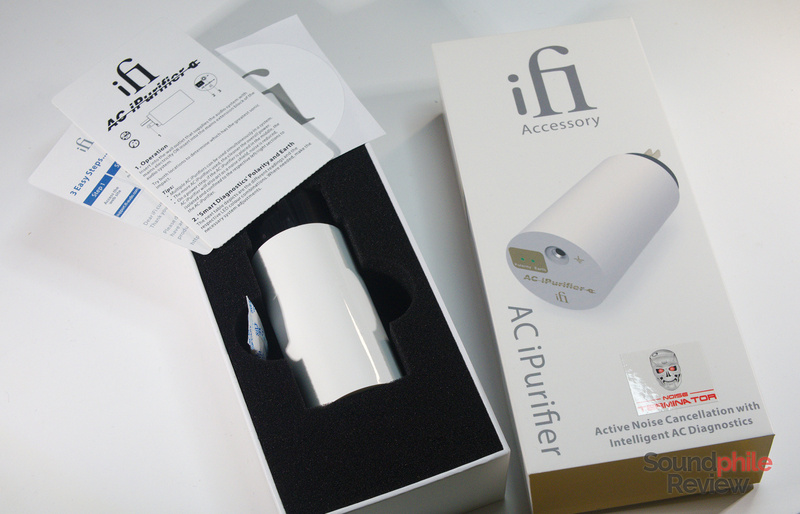 I recently received a couple new products from the folks at iFi Audio: the new iFi nano iDSD Black Label and the iFi AC iPurifier. 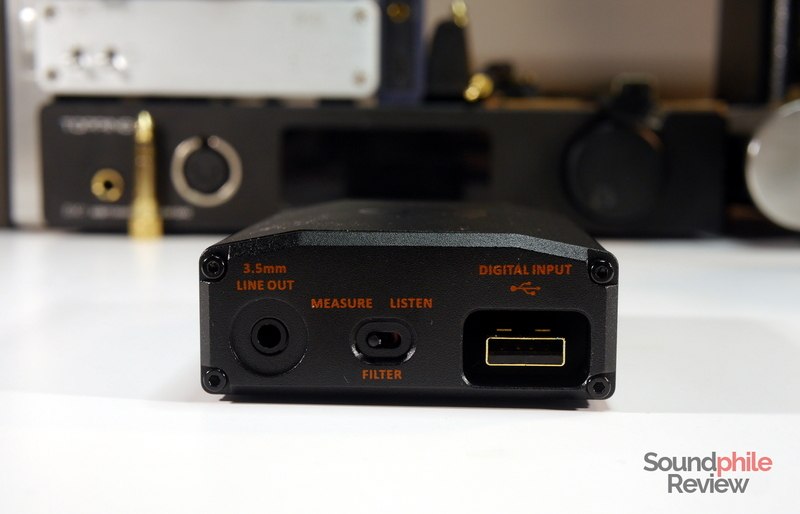 The first is the new-and-improved version of the previously-released nano iDSD portable DAC and amplifier, while the latter is a nifty device that aims to remove unwanted noise caused by power outlets and power strips. 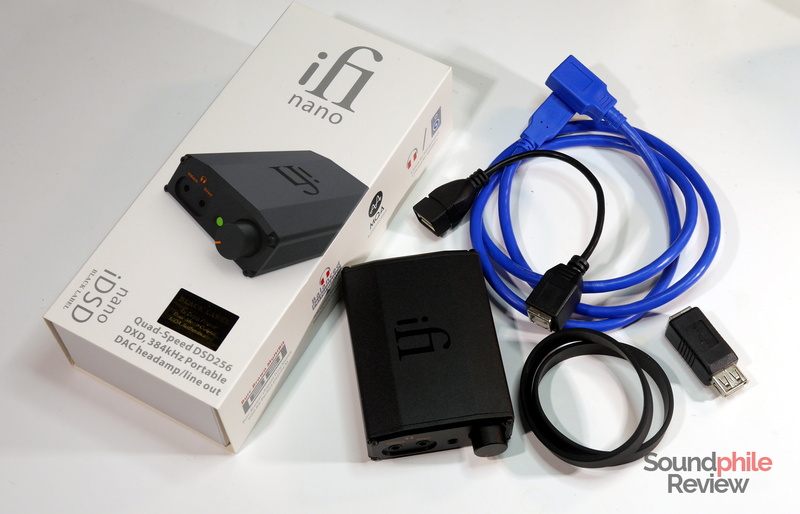 The nano iDSD Black Label is rather small and it has the distinctive trapezoidal design iFi uses on its products; it is very light, but its aluminium construction makes it solid. 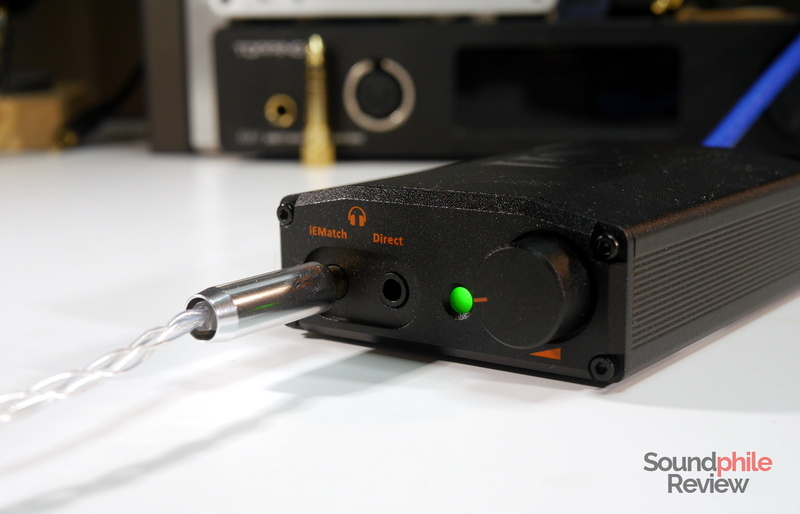 It is shorter (in terms of length) than the RHA Dacamp L1, but it is also taller. iFi chose orange as the accent colour and this produces good contrast. 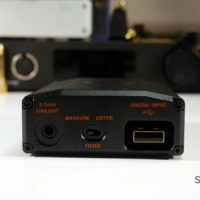 The first thing I noticed about the nano iDSD Black Label is the fact that it has a male full-size USB connector. 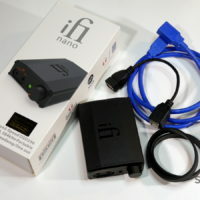 I thought “that’s an odd choice”, but then realised why iFi opted for this connector: there is no need for additional cables when using a USB OTG cable. One simply plugs the device in and voilà, it’s done. 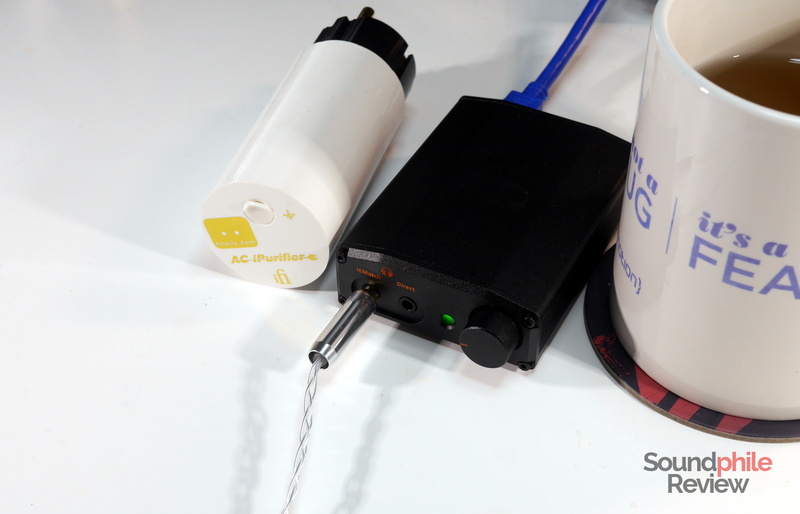 No need for multiple cables or specific connectors. 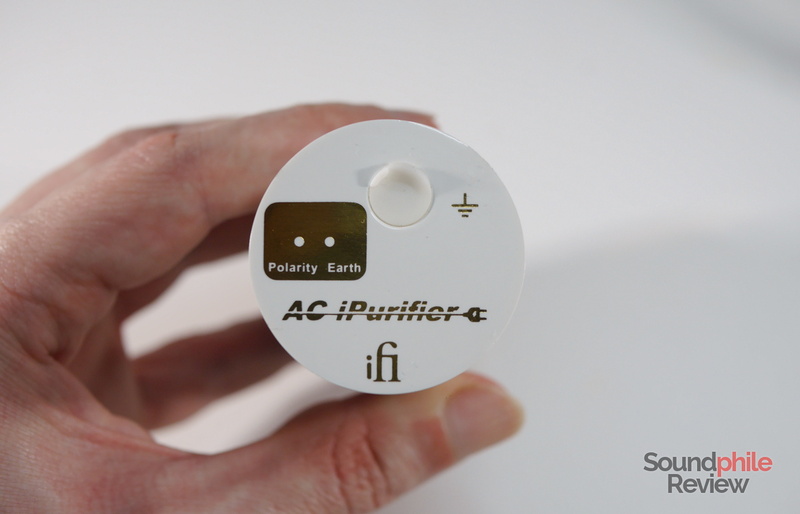 The AC iPurifier has the appearance of a cylindrical USB charger, but it is not. 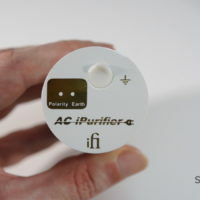 It is a filter for electrical noise that aims to “purify” the signal and eliminate any distortion and unwanted fluctuation causing noise in DACs and amplifiers. 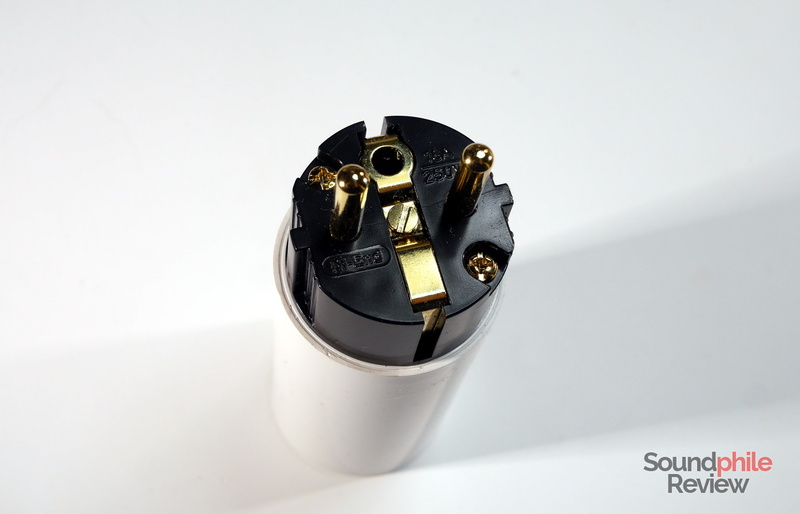 Its usage is rather simple – you plug it in, it works. 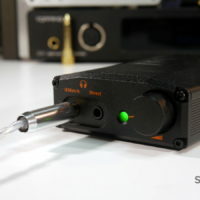 It has two LEDs that help identify any issues (e.g. 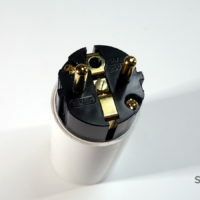 missing earth or ground loop, wrong polarity) and a connector one can use to ground devices. I expect to publish the reviews in a few days – alas life took a rather big toll on my activities lately, but I should be back on track in little time. 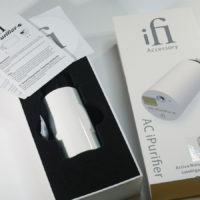 More products are coming, too – I have a few laying around that I haven’t showed you yet. It’s going to be a hot February at Soundphile Review – at least as hot as my other favourite thing, tea!